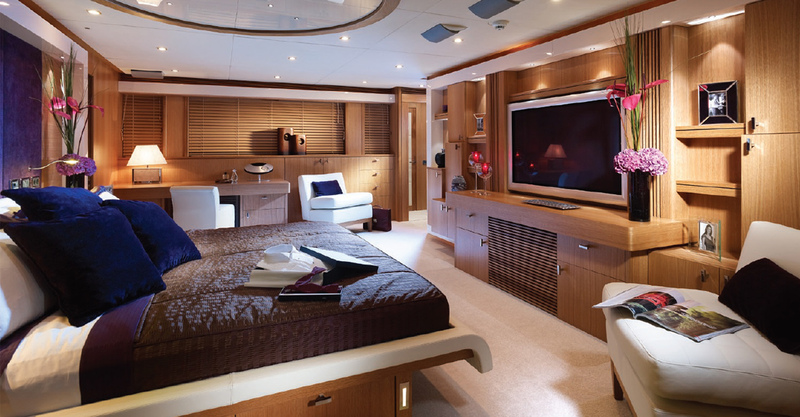 Between 2006 and 2009, Design Unlimited were delighted to be associated with Sunseeker International Limited, creating the interior designs for many of the company’s best-selling motor yachts during that period. 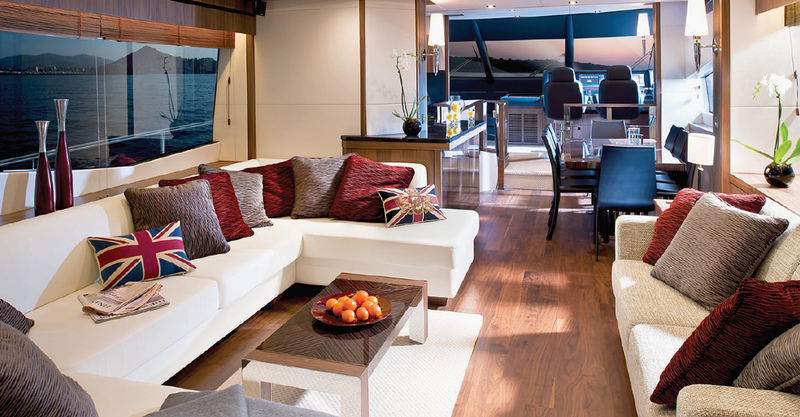 The Predator 53, 60, 84 and 92 all feature interiors designed by the studio as does the stunning 130 which, at the time, was the flagship of the Predator range. 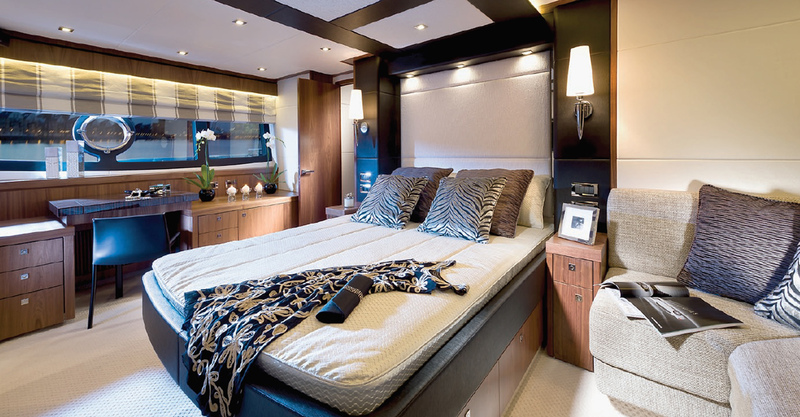 The Predator 130 was the first Sunseeker to feature side opening balconies in the saloon and master cabin. 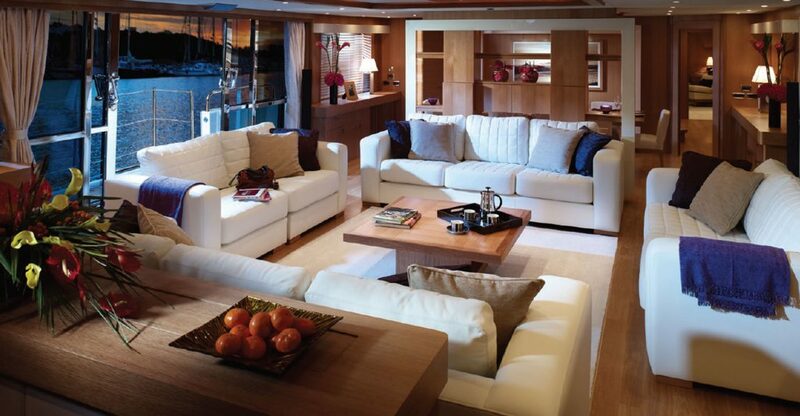 Larger models for which the studio has created the full interiors include both the 40m and acclaimed 28m yachts. 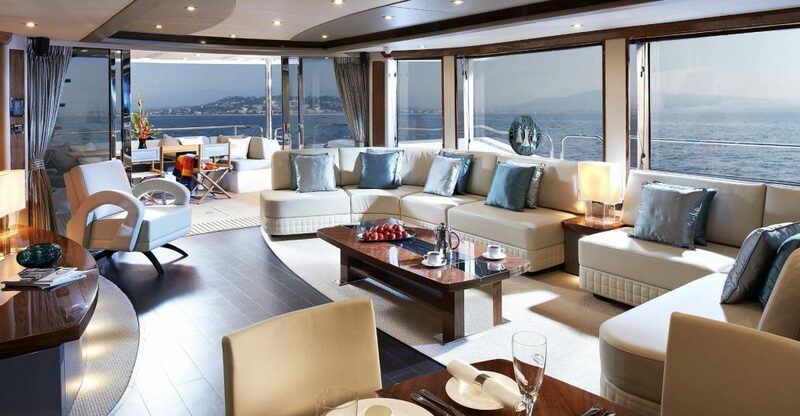 In the Manhattan range, Design Unlimited also created the interiors for the 53, 63 and 73. 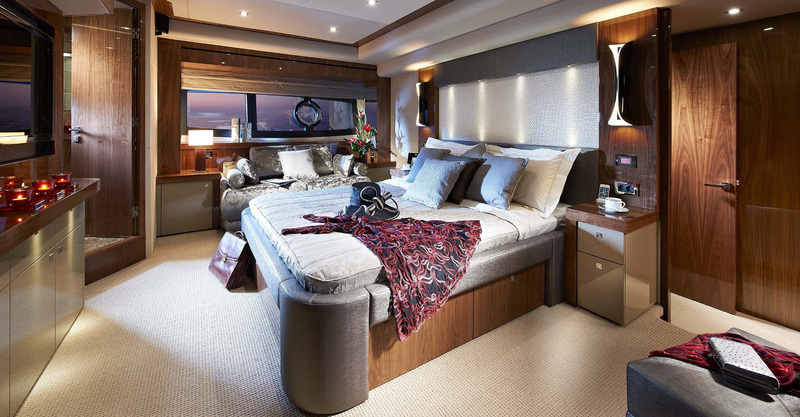 These boats all show the studio’s ingenious use of space and punch well above their weight in terms of accommodation and luxury.